For singer-songwriter Tyler Ramsey, a new “Morning” is about to dawn. 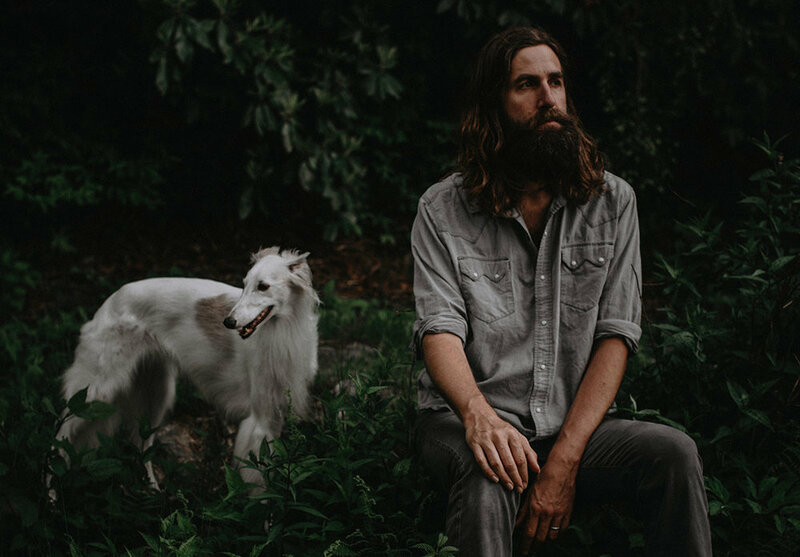 It’s been seven years since the ruggedly ethereal artist released his last album, “The Valley Wind.” At the time, he was the lead guitarist for Band of Horses, the indie band whose brand of rock ‘n’ roll beauty was an ideal fit for Ramsey’s songwriting and vocals. He left the band in May of last year, however, and not much has been written about his departure. “This record” is tentatively titled “For the Morning,” and it’s slated for release sometime in early 2019, added Ramsey, who performs Wednesday at The Open Chord in West Knoxville. The foundation stones of the album were laid at his home near Mt. Pisgah in the Blue Ridge Mountains of North Carolina, where he’s spent much of the past year playing guitar and relaxing with family. If it sounds bucolic, that’s an apropos description for Ramsey’s particular brand of Americana. Coming up in the Asheville scene, his raggedly blissful style made him a standout, and after releasing an eponymous debut album in 2005, various publications hailed his early 2008 release, “A Long Dream About Swimming Across the Sea,” as a worthy inheritor of sounds peddled by Ryan Adams and Red House Painters. With Band of Horses, he helped cement that band’s legacy as a purveyor of anthemic rockers and intricate ballads, and he’s proud of the work he did as part of that group, he said. His time in Band of Horses helped him develop into a better musician as well, he added: He feels his voice is bigger and stronger, and his guitar work allowed him to dial in on the particular sounds he wanted to capture on “For the Morning,” which was cut at a couple of sessions at La La Land, a studio in Louisville, Ky. It features a number of appearances from friends and peers that Ramsey has worked with in the past, another new element about which he’s particularly excited. The overarching sound, however, doesn’t stray too far outside of his wheelhouse. Whether it’ll be enough for him to step outside of the Band of Horses shadow remains to be seen. He was a successful solo artist before he joined, and while his association makes it an interesting footnote for music writers, it’s also a period of his life he’s made peace with, he said.